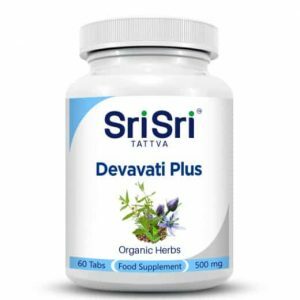 Ayurvedic herbal tablet that help the digestive system, digestion and gastrointestinal tract. 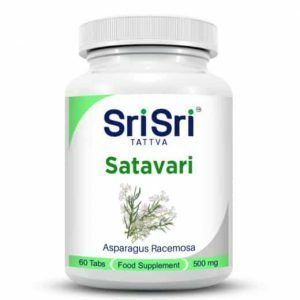 Triphala is a combination of three very powerful fruits that are known to possess intensive health benefits; Amalaki, Haritaki and Bhibitaki. 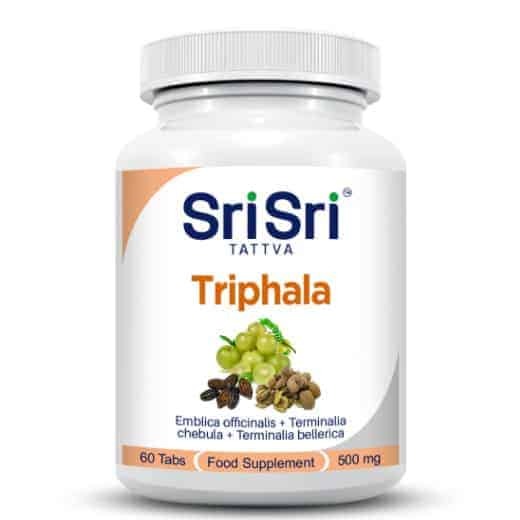 Triphala improves digestion and assimilation of food, cleanses and tones the gastrointestinal tract and relives constipation by its laxative action. Triphala is an antioxidant and good for eye diseases and urinary disorders. It balances the tridoshas. Triphala is used in a wide range of disorders, acting as an overall rejuvenator and anti ageing medicine and balancing all 3 doshas. It is good for reducing dandruff, eye inflammation, mouth ulcers when applied as a paste (mixed with honey), laryngitis. Use: 1 to 2 capsules twice a day. Do not exceed the recommended daily dose. Food supplement should not be used as a substitute for a varied diet. 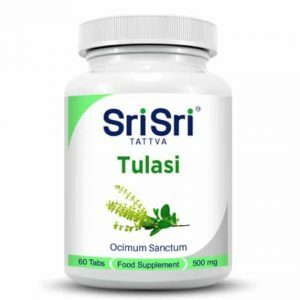 Ingredients: Triphala, Amalaki, Haritaki and Bhibitaki.